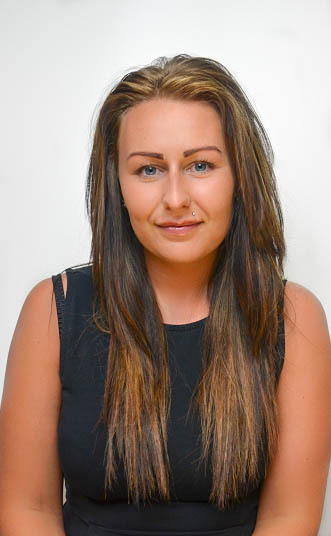 Carly joined Ontime in 2015 she came over from the administration department in our sister company Express Solicitors. She has excellent client care skills and ensures that the team are fully trained in all aspects of our work. She demonstrates excellent leadership skills and this has massively contributed to the success of our team and in turn ensures that we provide an excellent standard of service for all our clients.